Create meaningful memories, have amazing adventures and venture where the locals go — it's all possible in Coquitlam. But first, let us tell you the essential facts about your next vacation destination! Around 15 miles (24 kilometers) east of downtown Vancouver, Coquitlam is one of the neighborhoods that make this city so fabulous. Visitors to Vancouver will be rubbing shoulders with approximately 600,000 residents. With Travelocity, you'll get unbelievable savings if you secure a flight and accommodation deal. You can also select from more than 400 partner airlines and 665,000 lodging options. From accommodations and flights to experiences and car rentals, you've got the added comfort of 24/7 personal assistance with our Customer 1st Guarantee. Seen an even better bargain? We'll meet the price and reimburse the difference^. Do you wish you had a little wiggle room in you travel itinerary? All of our accommodations can be changed with no scary fees or charges. And so long as you get in fast, most accommodations don't charge fees either^. 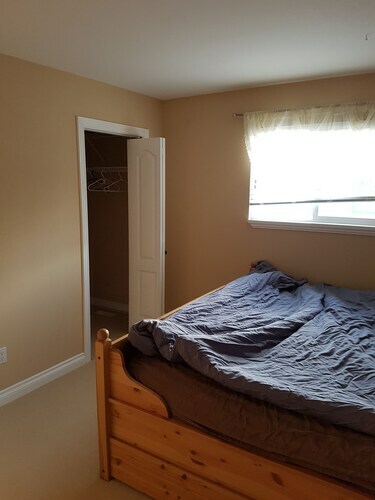 If you're looking for a room in the center of Coquitlam, you won't have much luck. However, you don't have to pitch your tent just yet. Lock in one of the 2 properties a short commute away and use it as a base to explore this unique neighborhood. Uncertain where to lay your head? 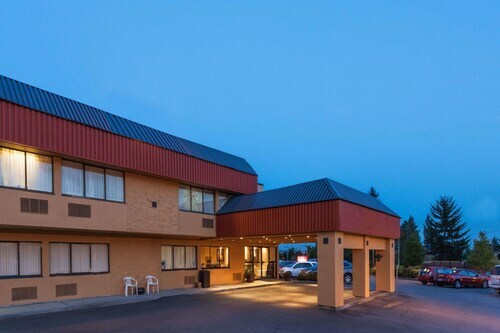 The Poco Inn and Suites Hotel & Conference Centre (1545 Lougheed Hwy) and the Eagle Mountain Bed and Breakfast (2548 Trillium Place) are a hit with many travelers. Whether you choose the first property or the second, you'll get a wonderful night's sleep. Where do you fly into for Coquitlam? Flying into Vancouver International Airport (YVR)? Coquitlam is only 19 miles (31 kilometers) from here. Grab a snack, hail a cab and you'll arrive before you know it! Can I rent a car in Coquitlam? No matter if you're traveling to Coquitlam alone or with a bunch of pals, it's always easier to have a car. Travelocity offers plenty of rental car options, so pick one and start creating your road trip playlist today! Getting in by plane? Budget at Vancouver International Airport is the vendor to visit upon arrival. If you opt to rent a car in Coquitlam, you'll need to venture away from the center of the city. Make a beeline for Surrey, where you will find Enterprise at Unit A- 10376 King George Blvd. Traveling can often mean donning the same old clothes day in, day out. So, if you feel like splashing out on a new outfit, make your way over to Coquitlam Centre. Want some more close by options? Evergreen Cultural Centre hosts numerous exhibits across the year. Peruse the events calendar for your next activity. But there's more. Whether you're trying to hit a hole-in-one or just in the mood to practice your swing, you'll have a ball (pun intended) at Westwood Plateau Golf & Country Club. Head to Port Coquitlam. You'll find it around 3 miles (5 kilometers) away. Located in Greater Vancouver A, this eco-friendly hotel is 0.3 mi (0.5 km) from Lougheed Town Centre and within 3 mi (5 km) of Queens Park and Massey Theatre. Royal City Centre Shopping Mall and Simon Fraser University are also within 6 mi (10 km). Lougheed Town Centre Station is 6 minutes by foot and Braid Station is 28 minutes. Located in Greater Vancouver A, this hotel is 0.8 mi (1.2 km) from Lougheed Town Centre and within 6 mi (10 km) of Simon Fraser University and Coquitlam Centre. Moody Park and Douglas College are also within 6 mi (10 km). Lougheed Town Centre Station is 14 minutes by foot and Braid Station is 22 minutes. 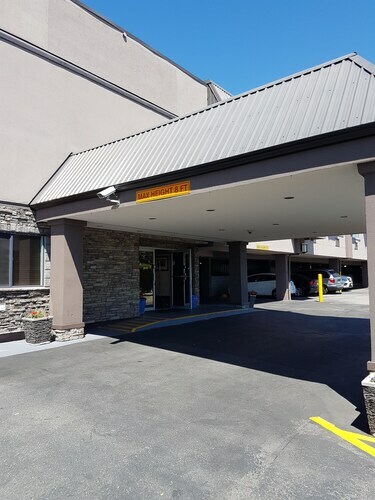 Situated in Coquitlam, this guesthouse is 2.3 mi (3.7 km) from Red Robinson Show Theatre and within 6 mi (10 km) of Coquitlam Centre and Lougheed Town Centre. Evergreen Cultural Centre and Eagle Ridge Hospital are also within 6 mi (10 km). 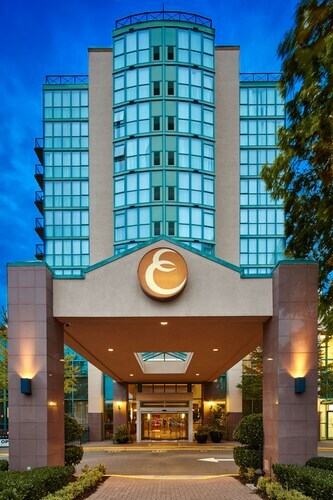 Located in Greater Vancouver A, this hotel is within 3 mi (5 km) of Lougheed Town Centre, Douglas College, and Moody Park. Burnaby Village Museum and Deer Lake are also within 6 mi (10 km). Braid Station is 10 minutes by foot and Sapperton Station is 25 minutes. 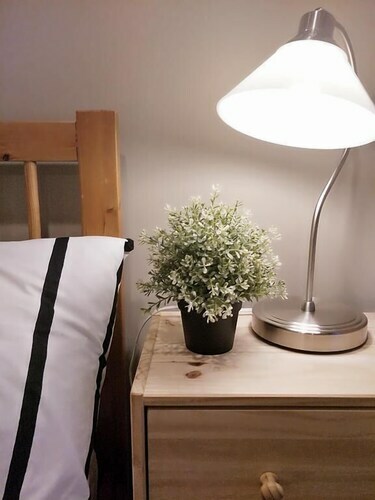 Located in Greater Vancouver A, this guesthouse is 0.7 mi (1.1 km) from Lougheed Town Centre and within 6 mi (10 km) of Simon Fraser University and Coquitlam Centre. Moody Park and Douglas College are also within 6 mi (10 km). Lougheed Town Centre Station is 16 minutes by foot. 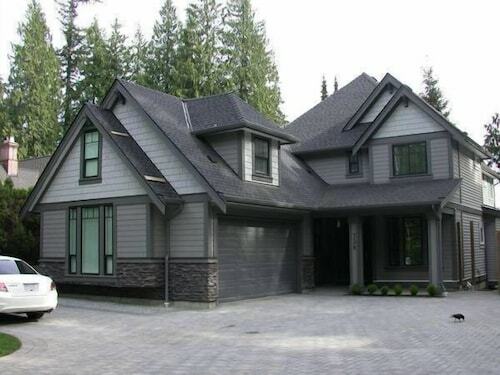 Located in Fraser Valley C, this vacation home is 1 mi (1.6 km) from Westwood Plateau Golf & Country Club and 3.1 mi (4.9 km) from Coquitlam Centre. Percy Perry Stadium and Eagle Ridge Hospital are also within 3 mi (5 km). Located in Greater Vancouver A, this eco-friendly hotel is 0.6 mi (0.9 km) from Lougheed Town Centre and within 6 mi (10 km) of Simon Fraser University and Douglas College. Burnaby Mountain and Deer Lake are also within 6 mi (10 km). Lougheed Town Centre Station is 11 minutes by foot and Braid Station is 24 minutes. 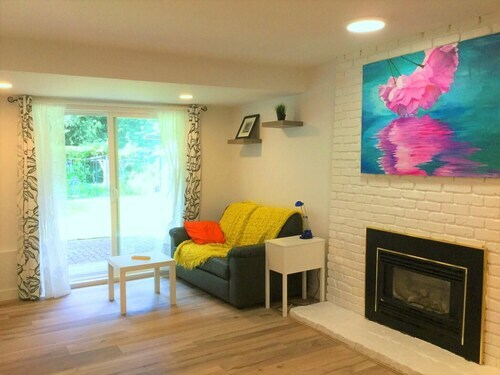 This family-friendly Coquitlam vacation home is located in Greater Vancouver A, within 3 mi (5 km) of Eagle Ridge Hospital and Coquitlam Centre. Evergreen Cultural Centre is 2.9 mi (4.7 km) away. Port Moody Station is 27 minutes by foot.